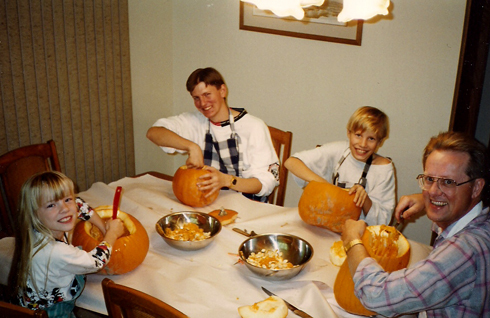 I found a few family snapshots from the early nineties of us carving pumpkins together. 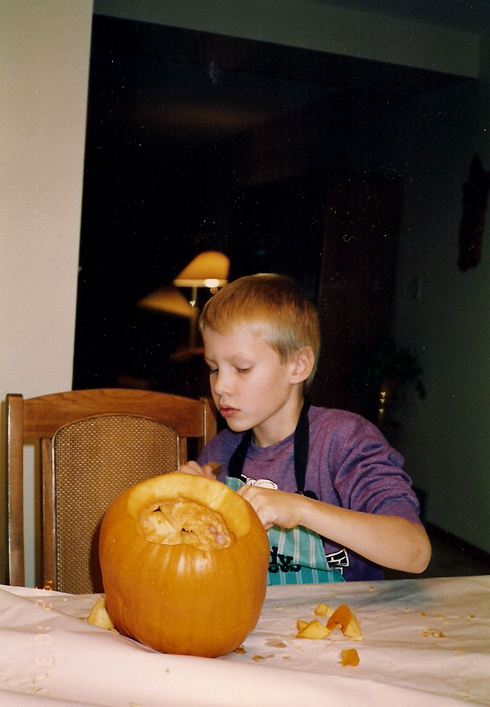 It never hurts to relive a few of your childhood memories. 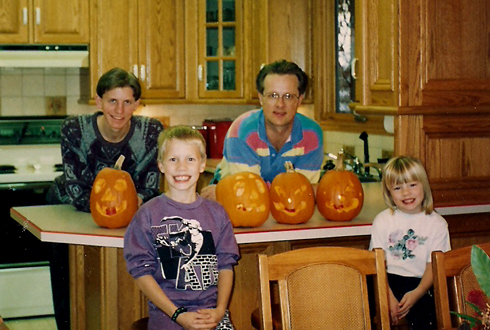 After my post on Friday I thought it would be fun to share these for Halloween.